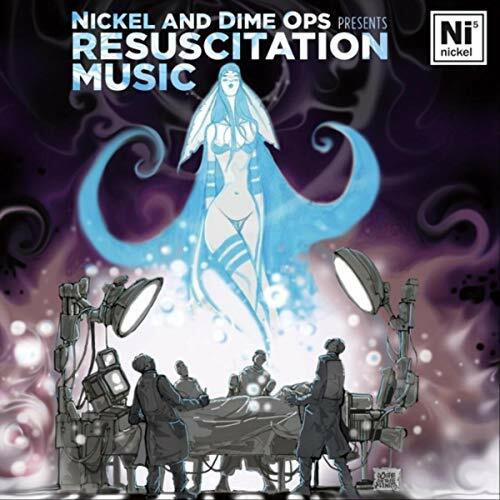 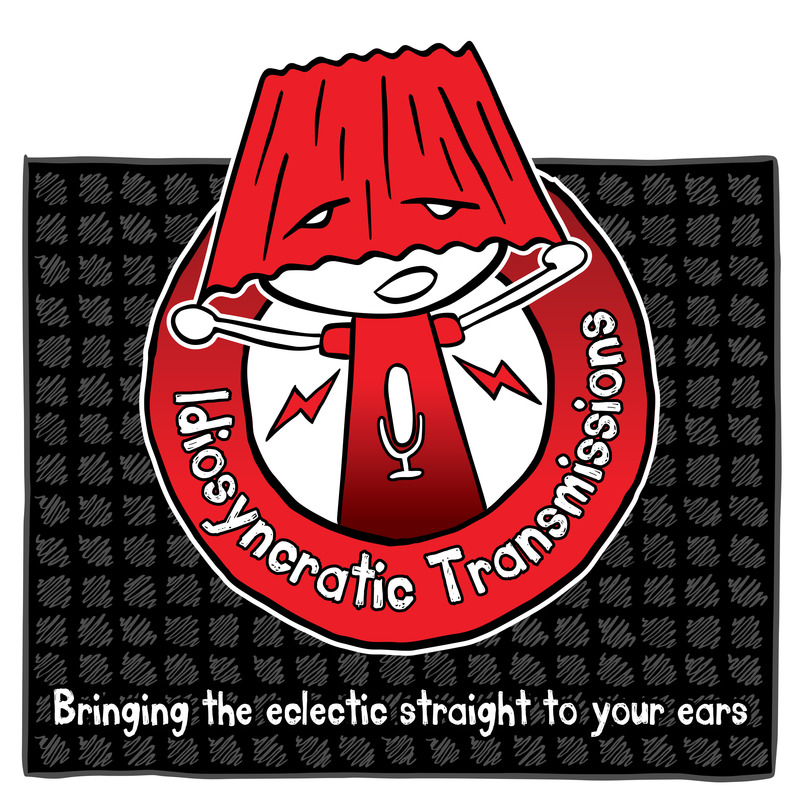 New video from Nickel and Dime OPS from their latest album Resuscitation Music. 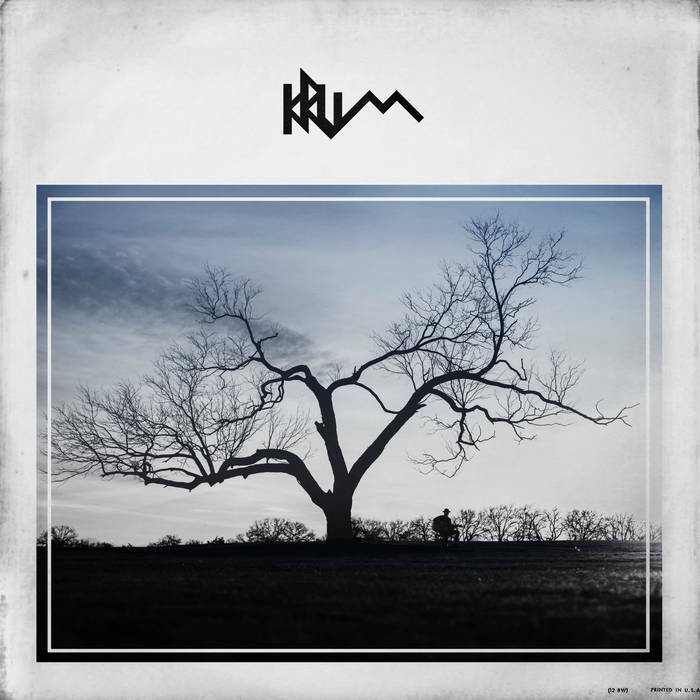 From the album Blue Eyed Devil here is the latest video from rapper Krum. 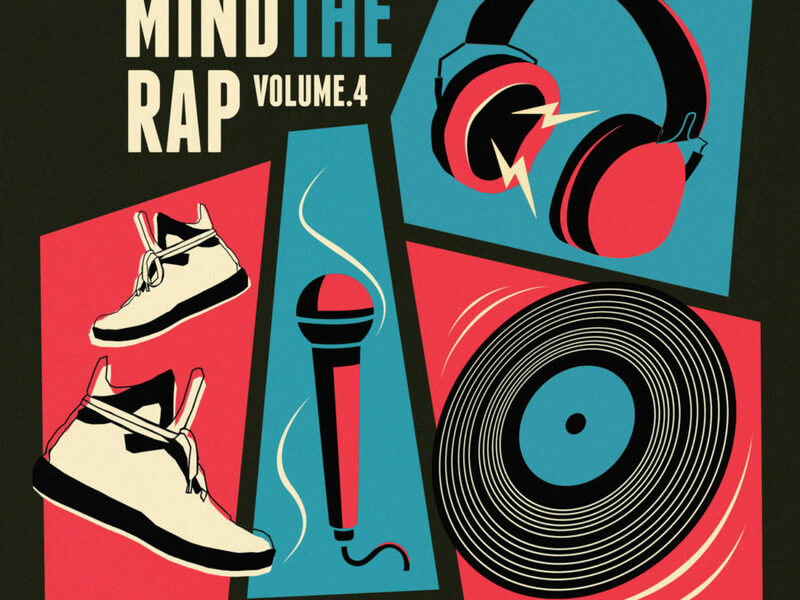 The song is “OddBall” and it blends hip-hop, blues, and shades of R&B into a very interesting tale.